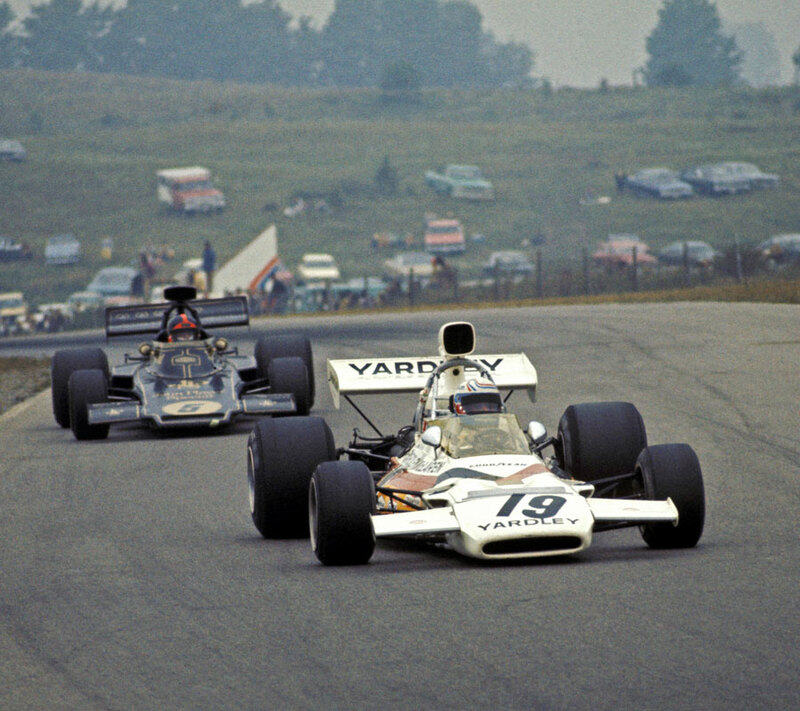 Utter confusion surrounded Peter Revson's second victory of the season at the Canadian Grand Prix at Mosport Park. Emerson Fittipaldi had levered himself out of his JPS Lotus claiming to be the winner, but ten minutes later Revson was handed the winner's laurels and stood on top of the podium. Several protests (and hours) later the result was confirmed with the lap scorers agreeing that Revson had finished over 30 seconds ahead. For Fittipaldi the decision was incomprehensible: "I was ahead of Revson from the start. I don't see how I didn't win." In one sense Fittipaldi was right; Revson hadn't overtaken him on track, but instead in the pits during a safety car period. The start had been delayed due to bad weather and then Jody Scheckter and Francoise Cevert caused a huge mess when they crashed on track. As the race was stateside, a safety car was quickly deployed, but because this was F1, almost every driver tried to take advantage of the caution period by heading to the pits. In the confusion the safety car picked up the wrong car and Revson gained a lap on most of the field. With the order still muddled, the race was restarted with Fittipaldi believing he just had to pass Jackie Oliver's UOP Shadow for victory, which he duly did. Lotus boss Colin Chapman threw his hat in the air in customary style when Fittipaldi crossed the line, but Revson had quite legitimately won the race for Yardley McLaren 30 seconds earlier. Despite a fair bit of bickering - the prize fund for the race was a healthy £10,000 - the result stuck.